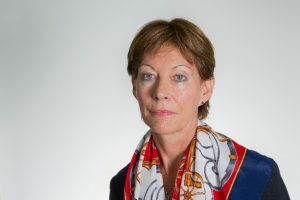 In a guest post for the Trust’s blog, Sheila Wheeler, Director for UK Debt Advice at the Money Advice Service, shares an update on the new Standard Financial Statement (SFS).  For people with problem debt, seeking advice is the first important step they will take on their road to getting their finances back on track. They may be stressed or embarrassed about their situation and there may be a range of other issues which need resolving to help improve their finances. With this in mind we need to make the process of assessing affordability as effective and easy as possible. Building on the principles and format of the current Common Financial Statement (CFS), operated by the Money Advice Trust on behalf of the sector, the Standard Financial Statement (SFS), which will go live on 1st March 2017, will bring greater consistency to this process. The SFS will provide a single format for assessing income and expenditure for over-indebted people. It will also include a savings category to help people build financial resilience while repaying their debts. This important addition is intended to help people in debt to withstand unexpected costs and give them a solid financial footing once they are debt free. It will also help to encourage them to recognise the importance of saving and to continue this in the future. From March, a phased launch approach will commence when major debt advice providers, creditors, and other debt bodies will start to use the Standard Financial Statement. They have all played a role in developing this, sharing their insights into the circumstances of those in debt to ensure that it is effective and reflects a realistic view of levels of expenditure and the affordability of debt repayments. Their continued support will be vital as we call on all debt advice providers and creditor organisations including Government, Local Authorities and utilities to use the SFS. Once the SFS is fully adopted by advice providers, a key benefit will be consistency in the way affordability assessments are recorded and considered. This will reduce the potential for different outcomes for over-indebted people depending on the advice provider they choose. Organisations in the broader debt advice sector should also see the benefit of consistency in the recording of client details, with the potential for the SFS to smooth the process of sharing client details with other organisations. From the point of view of the client, this could also reduce the effect of having to repeatedly provide their budget details to different organisations. More information can be found on the Standard Financial Statement website. Previous Time for statutory Breathing Space?